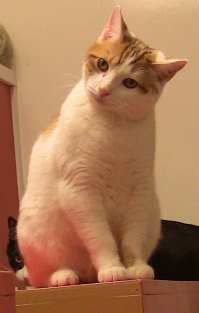 Do you often see your cat tilting its head unusually? Actually, vestibular disease in cats is a medical condition, which might be an indication of some serious causal condition, commonly of the vestibular system. 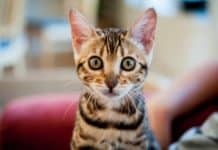 In case a cat is tilting its head more often than not, to either side of its body, this might already be an indication that the cat is feeling imbalanced. 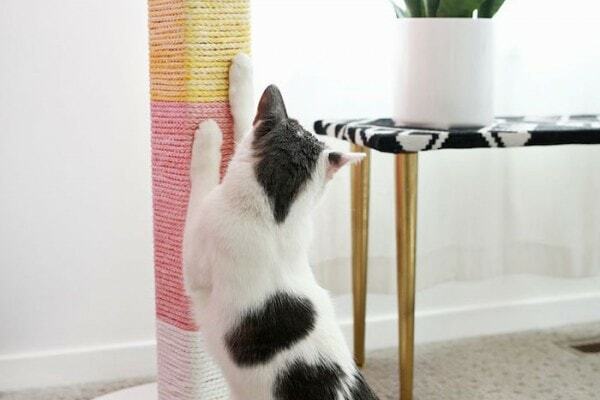 Furthermore, the cat might also struggle in retaining a well-balanced posture, as well as fall. One common cause of this head tilting or vestibular disease in cats are the disorders of the vestibular system. Know that this particular system is a sensory system, which is located at the inner ear that gives information necessary in holding the body to its upright position, as well as move about with confidence and freedom. Essentially, the vestibular system is what tells the body where it’s related to the earth –may it be up-side-down, moving, upright, or being still, among he others. 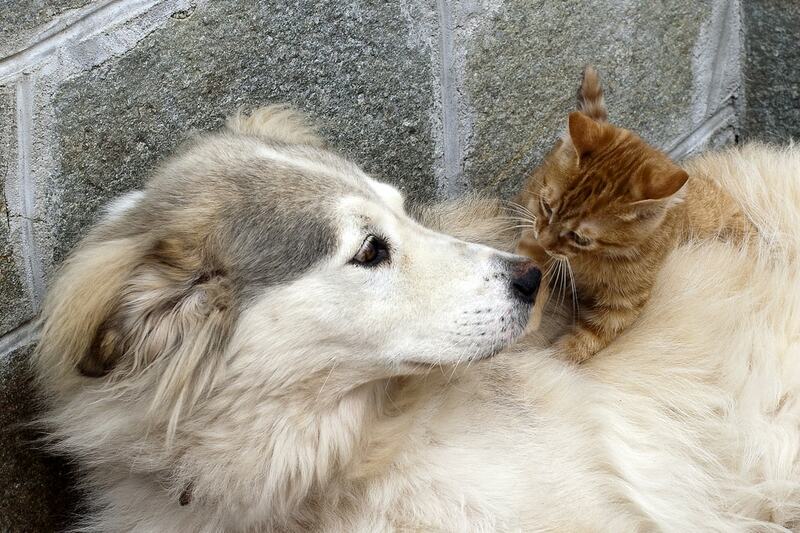 The vet may perform a wide-ranging normal physical examination, including a thorough blood count. A blood chemical profile, an electrolyte panel, and a urinalysis. 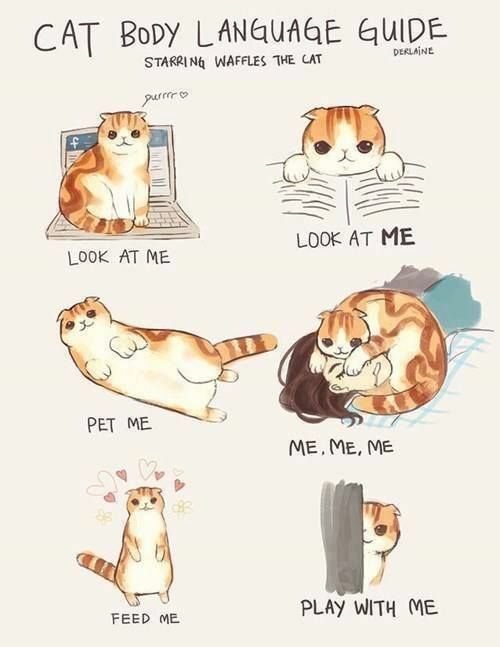 Furthermore, you may also need to give a systematic background of the history of the cat’s health, which may have lead up to the instigation of the symptoms. Furthermore, the results of the blood tests are commonly normal, even though changes might be present varying on whether there’s a prevailing disease, just like an infection. Additional tests may be necessary in diagnosing the causal systemic conditions like infections and thyroid conditions. Moreover, the nutritional status may be evaluated, and it might be necessary to recount the normal diet of the cat, together with the supplements or extra foods you may have fed to the cat. Additionally, thiamine deficiency, for instance, may be the result of feeding the cat food, which doesn’t have any B1 in it –the thiamine source, in its own ingredients. Furthermore, the thiamine deficiency might also result from the excessive consumption of the raw fish or meats. 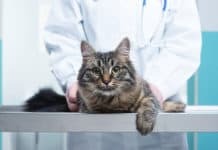 In order to determine if an ear infection is really present, the vet may thoroughly examine the ear canal of the cat and may take a sample of the materials in the ear canal. This is for further examining. Moreover, the visual diagnostic tools, computed tomography scan, magnetic resonance imaging, and x-rays might be necessary in confirming a middle ear disease. One more important test that is used in diagnosing this disease is the CSF analysis. Cerebrospinal fluid is a clear liquid, which surrounds and safeguards the spinal cord and the brain. The results of this analysis is beneficial in the prognosis of the inflammation or the infection within the brain. In the case of austere condition, the cat might need to be hospitalized for supportive care and treatment. Furthermore, fluid replacement therapy is also necessary in patients that have fluid deficits because of the frequent vomiting. These patients do not need a special diet unless the cases where the nutritional deficiencies is actually visible. For instance, the thiamine supplements are often necessary in patients with their head tilt because of the thiamine deficiency. In some instances, surgical operation is necessary in treating the causal condition. In case an ear infection is already present, the vet may prescribe broad-spectrum antibiotics, which may enter and get rid of the infection in the middle ear, as well as the brain. 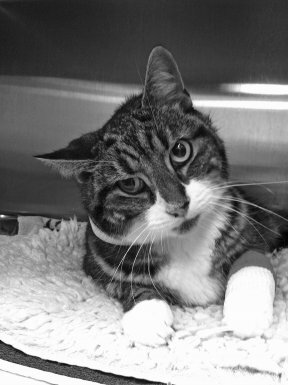 The diagnosis of the vestibular disease in cats is greatly variable, varying on the causal disease. When the head tilt is because of the involvement of the ear, chances for the complete recovery are somewhat high. Further, in some instances, the head tilt might persist. You may bring the cat to the vet for a regular checkup. 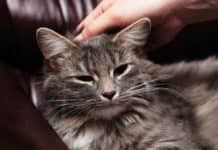 You also need to follow the guidelines for the treatment of the cat thoroughly, as well as give the medications additionally, don’t use medications for human, or any medications that are approved by a vet, most especially in the ear, because it might just complicate the symptoms even more. 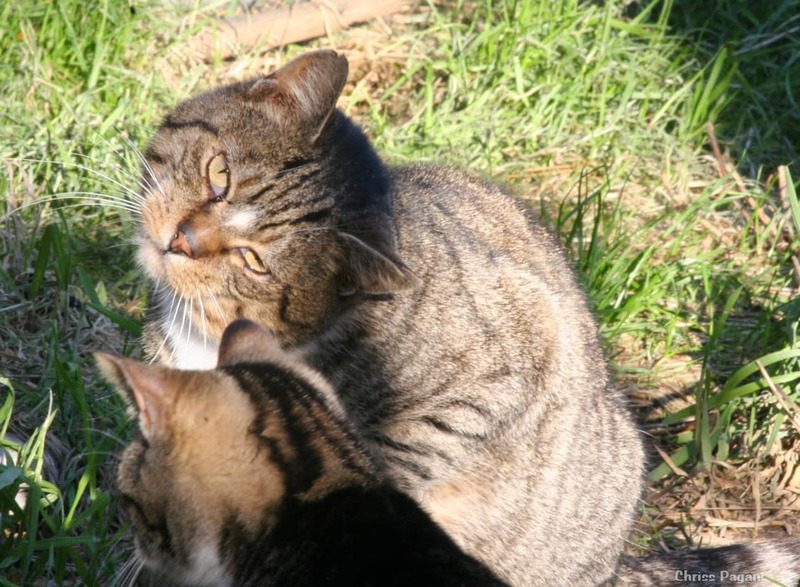 Previous articleHyperglycemia In Cats: What Should You Know About It?